This week brought four books in the mail, three recently released books and one ARC coming out next year. Next week, Sci-Fi Month posts continue with a review of The Merro Tree by Katie Waitman. In the meantime, you can check out the schedule for Sci-Fi Month and read some of the great discussions, recommendations, and reviews that have gone up since the beginning of the month. 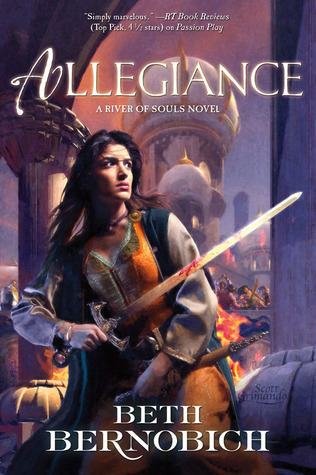 Allegiance is the final book in the River of Souls trilogy, following Passion Play and Queen’s Hunt. It was just released in hardcover and ebook on October 29, and an excerpt from Allegiance can be read on Tor.com. If you missed the first or second book, excerpts from those are also available online: Passion Play and Queen’s Hunt. I still need to read the copy of Queen’s Hunt I purchased last year (it and several other books are in a literal to-read pile I made awhile ago that I can’t read quickly enough to keep up with), but I was quite excited to find a copy of the third book in the mail. I thought Passion Play was far from perfect but also an incredibly readable story, and I’m quite interested to see what happens in the rest of the series. Plus, I thought Beth Bernobich’s short story “River of Souls” was wonderful. With Leos Dzavek dead and his Council in turmoil, the king of Veraene sees his chance to launch his long-desired war against Károví. Ilse Zhalina and Raul Kosenmark know the people of Károví are not so easily defeated, however. Raul sets off for Duenne to confront his king and retake his place in Veraene’s Court. Ilse Zhalina embarks on the long journey from Károví with a letter vital to their cause of peace. Both of them must beware of Markus Khandarr, King Armand’s most trusted Councilor and Raul’s long-time enemy, who has plans of his own. Twenty-First Century Science Fiction was just released on November 5 (hardcover, ebook). 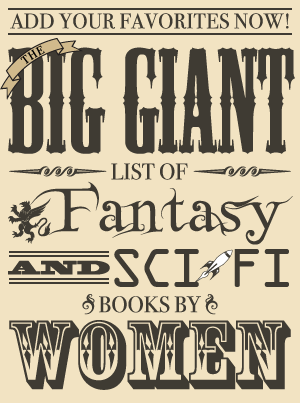 The list of authors with stories in it is quite impressive and includes Elizabeth Bear, Charles Stross, Mary Robinette Kowal, John Scalzi, Catherynne M. Valente, Paul Cornell, Madeline Ashby, Ken Liu, Jo Walton, Cory Doctorow, Yoon Ha Lee, and many more. 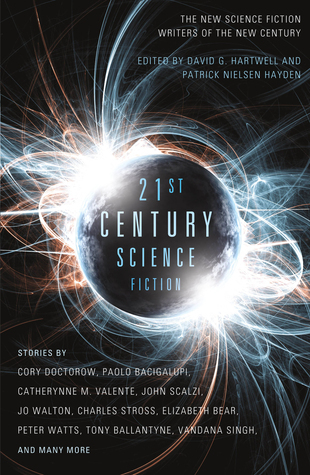 Twenty-First Century Science Fiction is an enormous anthology of short stories—close to 250,000 words—edited by two of the most prestigious and award-winning editors in the SF field and featuring recent stories from some of science fiction’s greatest up-and-coming authors. David Hartwell and Patrick Nielsen Hayden have long been recognized as two of the most skilled and trusted arbiters of the field, but Twenty-First Century Science Fiction presents fans’ first opportunities to see what their considerable talents come up with together, and also to get a unique perspective on what’s coming next in the science fiction field. The anthology includes authors ranging from bestselling and established favorites to incandescent new talents including Paolo Bacigalupi, Cory Doctorow, Catherynne M. Valente, John Scalzi, Jo Walton, Charles Stross, Elizabeth Bear, and Peter Watts, and the stories selected include winners and nominees of all of the science fiction field’s major awards. This urban fantasy book by USA Today bestselling authors C.T. Adams and Cathy Clamp was released on November 5 (trade paperback, ebook, audiobook). 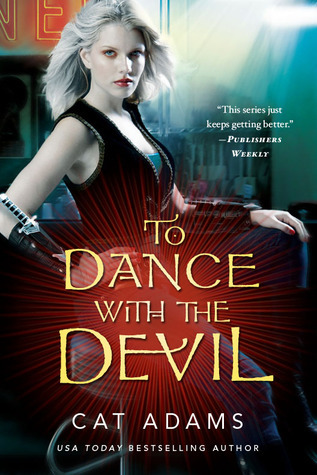 An excerpt from To Dance With the Devil can be read on the authors’ website. Excerpts from each of these books can be read on the authors’ website. The successful urban fantasy series continues as Celia Graves—part human, part vampire, part Siren—faces black magic and heartbreak. For the first time in a long while, Celia’s personal life is looking up. Her vampire abilities seem to be under control, her Siren abilities have gotten more reliable, and even though her office was blown up, her services are more in demand than ever now that she’s fought off terrorists and been part of the royal wedding of the year. Her friends all seem to be finding love and her grandmother has—finally—agreed to go to family therapy. The only trouble spot is Celia’s love life. Not long ago, she had two boyfriends. Now she barely has one and she isn’t sure she wants him. But Bruno DeLuca is a powerful mage and Celia needs his help . . . especially after she’s attacked and her client is kidnapped. 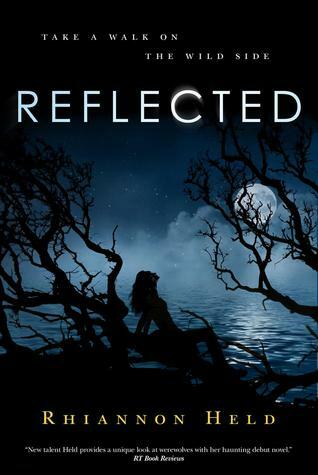 Reflected is scheduled for release on February 18, 2014 (trade paperback, ebook). The two previous books in the series are Silver (excerpt) and Tarnished (excerpt), respectively. Falling in love in a werewolf pack leads to some very bad choices in this new novel from the author of Silver.